Apple introduced the iPhone 5c 8GB in March and now, we have reports suggesting that the device will be launched in India in the coming weeks. The iPhone 5c 8GB is the same iPhone 5c we know but with less storage. The iPhone 5c 16 GB retails at around Rs. 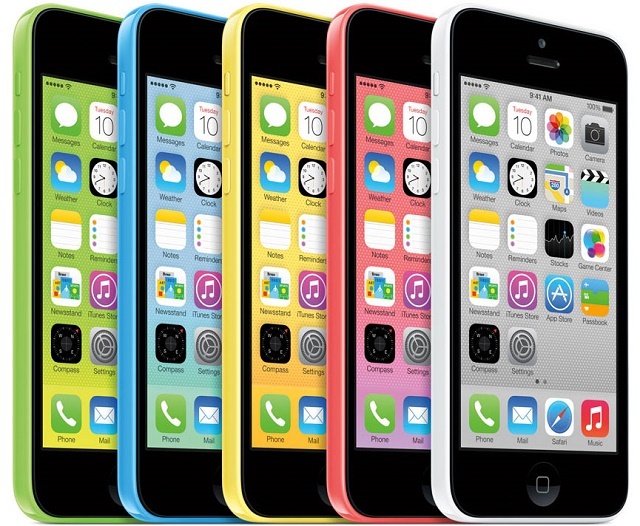 37,000 in India, so we can expect the iPhone 5c 8GB to be priced under Rs. 35,000. The iPhone 5c is one iPhone, which hasn’t been received quite as well. Even Tim Cook acknowledged the fact that the iPhone 5c hasn’t been a great seller. A cheaper iPhone 5c might do some trick for Apple. The Cupertino giant recently relaunched the iPhone 4 8GB in India to gain some traction in the mid-range market. Tim Cook recently said, “iPhone sales grew by strong double-digits year-over-year, and in India and Vietnam sales more than doubled.” So, the Apple brand is doing its trick for the company. We don’t know the exact date when Apple plans to bring the iPhone 5c 8GB to India but you can be sure that we’ll keep you posted. Till then, let us know your thoughts on the iPhone 5c 8GB..